Get your personal tutor with smart and personalized learning! Around 22,000 test questions from books on more than 15 disciplines. And growing. 94% positive feedback from thousands of students around the world. Why not try it today! Customized learning tailored to your personal needs. Intelligent algorithm to identify learning gaps and help you overcome them. Video lectures and walkthroughs for each chapter. Perfectly understand and learn key concepts. Smart tests. Find your shortcomings and focus exactly on them. Access on the go. Use String Learning anywhere, anytime. Improved grades. Better learning. Greater chances of career advancement. Everyone has a unique mindset and unique educational needs. Here at String Learning, we celebrate this diversity and strive to cater specifically to the individual needs of every student and professional. 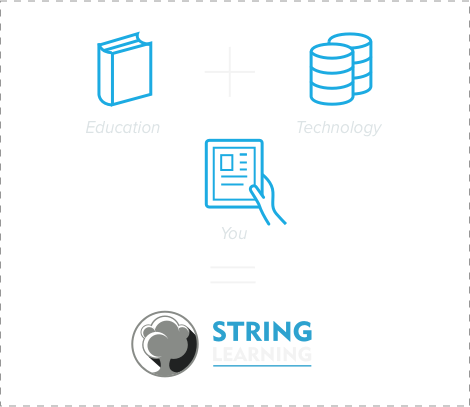 String Learning is a customized learning platform tailored specifically to every individual’s needs. It will help you understand key concepts perfectly and retain this knowledge. The smart tests for each book in our database will help you rigorously challenge your knowledge, then find out the learning gaps and overcome them. Read books smartly. Retain knowledge better. You can’t ask your professor to explain an important concept a hundred times. But you can replay a String Learning video lecture as many times as you want. This helps you understand key concepts perfectly, not just in the short-term but in the long-term as well. And our smart tests help you retain the knowledge better. Every time you test, our cognitive algorithms specify the exact places where you lack. So you can focus on them and steadily overcome all learning gaps. and fun way to learn! Whether it’s a textbook on corporate finance or a microeconomics work, String Learning makes learning a fun and interactive activity. We offer video walkthroughs for each chapter, comprehensive summaries for every book and rigorous tests. 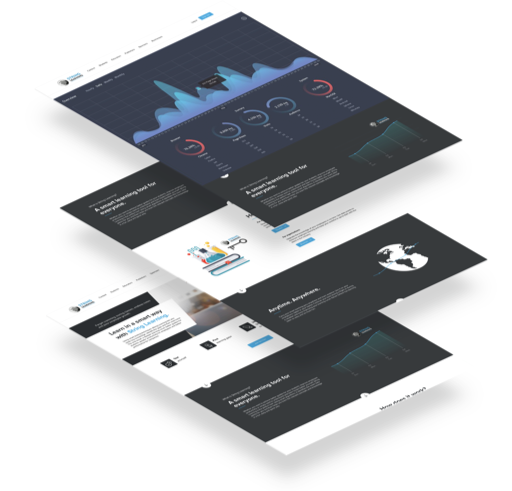 And it is an interactive experience all along so that the platform discerns your individual needs and throws up the most relevant information and data. At the end of the day, you understand any book better, retain its knowledge perfectly and have more faith and confidence in your own ability to learn. Carry your personal teaching assistant with you at all times. Whether you are on the commute, taking a flight, having a break between classes, or at the office, String Learning will be right at your fingertips. The platform comes with smartphone and tablet integration, so you can access it across all your personal devices. This gives you an incredibly seamless and uninterrupted learning experience.